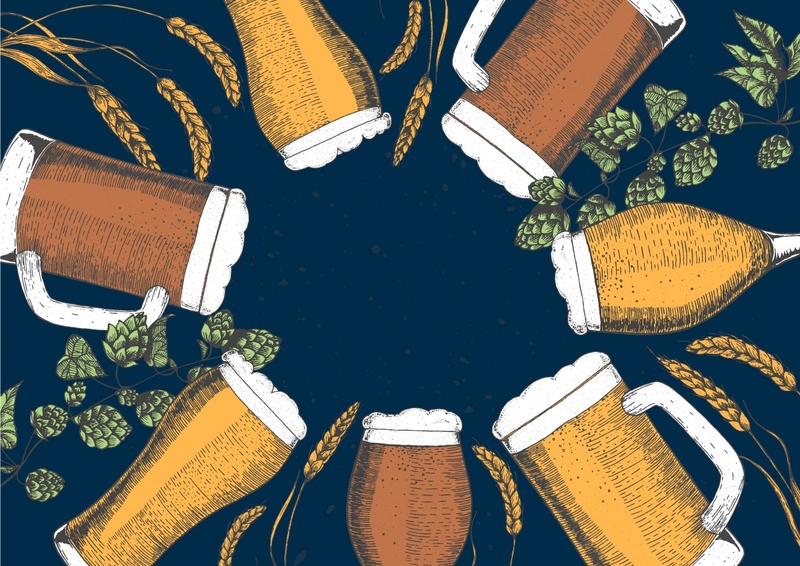 Over recent years, craft beer has become the smartphone of the beer industry. It seems like every time you decide to tap a new keg, a local brewery releases a new product that your customers are dying to get their hands on. 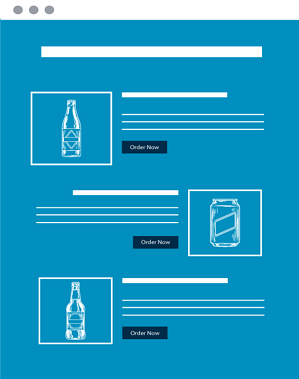 While the craft beer craze shows no sign of slowing down, the best way to ensure the products you carry are always in demand is to dive into the data. In the spirit of learning more about Chicago's craft beer demand, we analyzed over $4 million worth of beer sales data last quarter from on-premise accounts across Chicagoland. Today, we’re excited to share the results of our data as it relates to Illinois craft brewery sales in the on-premise and provide insights into how you can tap into craft without having your beer go stale on the shelf. Independent craft brewery growth has remained strong thus far in 2018. Among craft breweries, production volumes have increased by five percent through the first half of the year. Even in a maturing market, this growth indicates an increasing demand for craft products amongst consumers. This increase in demand can be seen at every level of the alcohol supply chain— and on-premise is no exception. As you can see from the chart below, Illinois craft brewery market share increased by 1.1% among Chicagoland bars and restaurants, from 6.6% to 7.7%, in the second quarter of this year. That is an increase of over 250 cases per week! With over 202 breweries operating in the Chicago metro area— the most of any metro area in the country— it should come as no surprise that the Windy City has been dubbed one of the nation’s beer capitals. These breweries are the staple of local craft portfolios. But which local brews are in the highest demand? It turns out, Revolution Brewing remains the top selling brewery in Chicagoland, with Anti-Hero IPA being it's most popular product at 17.5% of the total local craft beer market. A craft brewery’s popularity can be as delicate as trending fashion styles like the men’s romper or the not-so-missed mullet. After diving into the data, we discovered the breweries with the most market share often didn’t have the largest surge in sales from quarter to quarter. One brewery rising up the on-premise sales charts is Spiteful Brewing. Nestled in the northernmost section of Chicago’s Malt Row, Spiteful Brewing is creeping up on competitors in the on-premise. During the second quarter of 2018, the Spiteful gang increased sales by 481.24%— indicating an increase in customer demand. The most popular product being picked up by bars across Chicagoland: Spiteful IPA. Have you ever wondered what beer styles you should stock up on? Instead of going by your gut, why not back up your decisions with data. It should come as no surprise that the American Pale Ale (APA) remains king in Chicago. Even though the crutch of the Windy City lost 2.5% market share from Q1 to Q2, APA holds the top spot in on-premise with 38.91% of the market. This whopping percentage is greatly fueled by Half Acre’s success with Daisy Cutter Pale Ale— accounting for 73% of the APA market. Beer style popularity rises and falls with the seasons. Stouts and porters often see a surge when the season we shall not speak of descends upon our city and lighter styles surge when patio season begins. However, over the past year, we have seen one style continue to gain popularity: Sours. Sour sales grew by 351% in the on-premise during the second quarter of this year, making it the fastest growing style in the market. Whiner Beer Company’s Miaou holds the top spot in the category, making up 31.62% of sales. Illinois craft brewery products are being carried by more bars and restaurants every quarter. We want to hear about your strategy when it comes to local craft. How do you decide which products to carry? What sells well? Comment below and let us know.